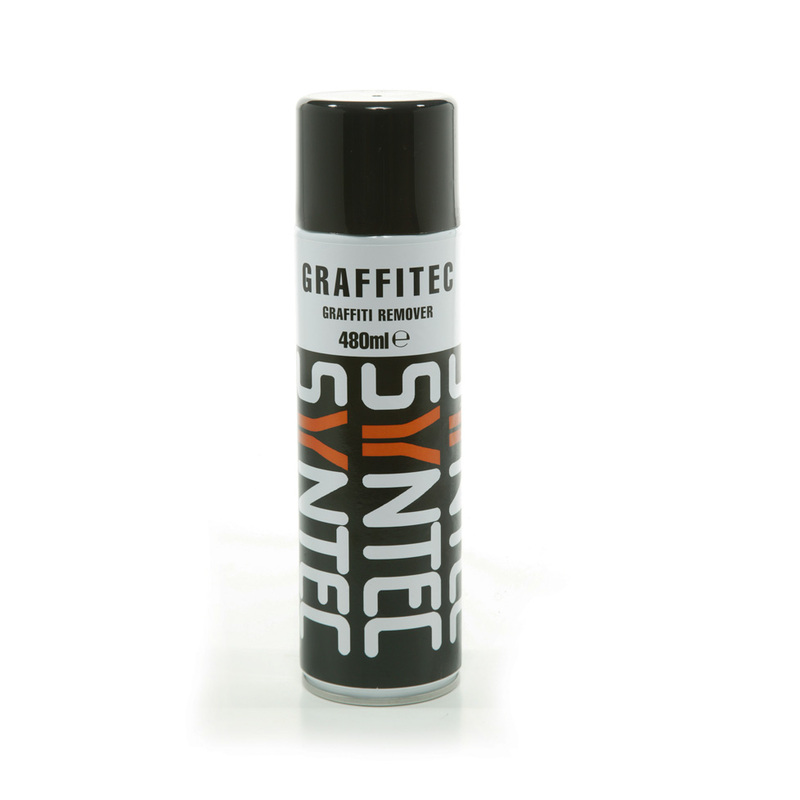 A safe to use product effective on all types of graffiti on virtually any surface. 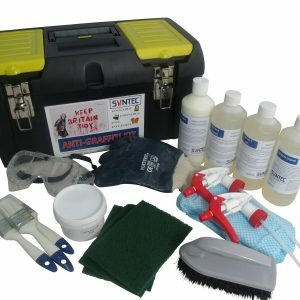 Removes ball point, felt tip pen and aerosol paint from glass, plastics, tiles and masonry. Non-flammable, non-corrosive and with no toxic fumes.Can be used even in the most confined spaces. 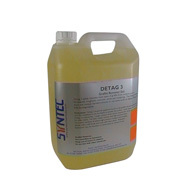 Use on non porous surfaces such as glass, melamine, plastic and glazed tiles. Will remove most graffiti including aerosol paint by simply spraying on and wiping off. For stubborn marks or old graffiti the contact time can be increased without affecting the surface. 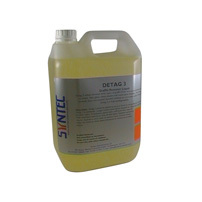 Can also be used on porous surfaces such as brick, stone, concrete and roughcast. These surfaces require longer contact time – spray on and allow to act for about 15 minutes then rinse off with a hose. Stubborn marks can be agitated with a stiff brush to aid penetration and process can be repeated if necessary.